Here’s what you need to know about the new market regulations. 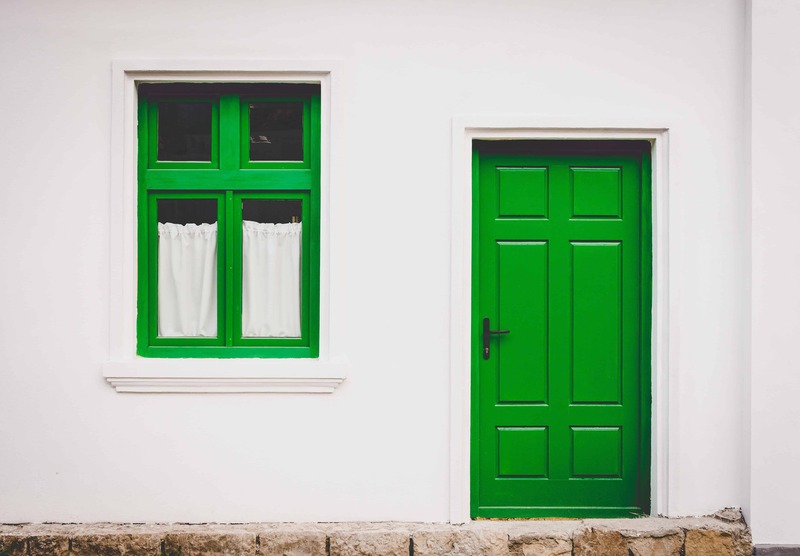 Minister for the Environment Alan Kelly last week brought to cabinet new legislation forbidding landlords from introducing rent increases more than once every twenty-four months. Under existing legislation increases were permitted once every twelve months. This means that if you are a tenant whose rent has come under review in 2015, you will not face another change until 2017. The measure is designed to tackle the growing housing and rental crisis, particularly the burden faced by renting families, Minister Kelly said. It will be accompanied by vacant land levy increases in order to encourage building projects to ease the housing shortage. “With one in five families renting in the state and home ownership declining, long-term renting will become an option for more and more people and the regulatory environment has to catch up”, the Minister announced last Tuesday. Another measure expected to be included in the package is an extension of the period of notice a landlord must give to a tenant of a rent increase. The current period of notice is twenty-eight days. The Private Residential Tenancies Board will also have a greater hand in enforcing the new regulations, including tighter controls over the sale of properties. If you are a landlord who wishes to evict a tenant in order to sell a property, you must now sign a statutory declaration of intent. A €4,000 fine will be levied on false declarations. The legislation has been criticised by both tenants and landlords in recent days. Housing rights charity Threshold has expressed concern at the sunset clause which will see the legislation expire after four years and called for a long term plan to link rental rates to the Consumer Price Index. Meanwhile the Irish Property Owners’ Association has said it is exploring a legal challenge to the new changes, which it views as an unconstitutional redistribution of wealth without compensation. The IPOA is a body representing almost 5,000 landlords. Their information officer Margaret McCormick described the new measures as “rent control”, and is currently considering all options available including legal challenges. For further information on how the new measures may affect you as either a landlord or a tenant, visit the PTRB website.